Nutratech carefully designed and formulated UltraCleanse to be a clinical grade therapeutic strength cleansing and detoxification aid. 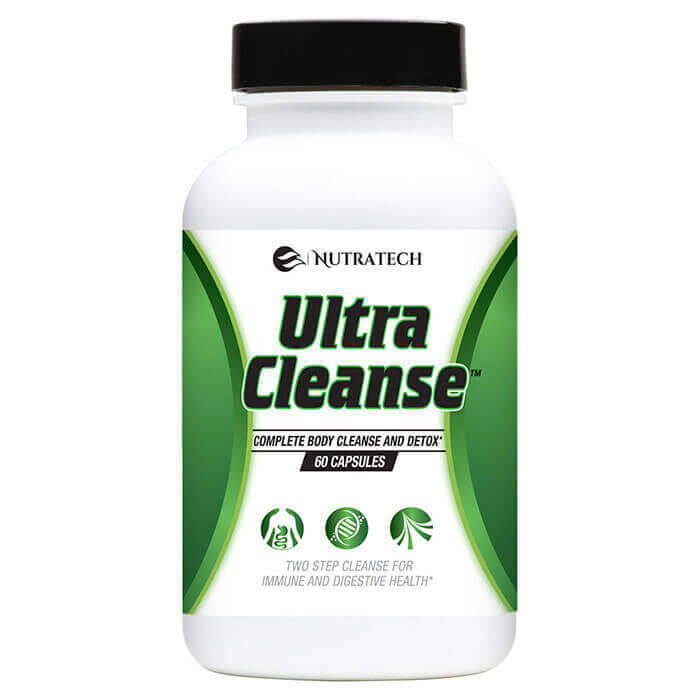 Modern science has shown the wide range of extremely potent benefits to regular cleansing and detoxification of the body's organs and systems and UltraCleanse's formula was made to offer the very best support in a detox or cleansing regimen. Full spectrum body cleansing and detoxification action with particular emphasis on the colon, liver, kidneys & lymphatic system. 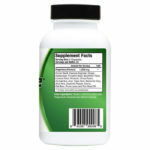 A WIDE range of toxin flushing from several vital areas; resulting in immediate and pronounced health benefits through aiding the body to maintain homestasis – free from the burden of enivormental toxins and unnatural stressors. Have you tried Nutratech’s Ultracleanse for yourself? We would love to hear your thoughts and unbiased Ultracleanse review! If you have a moment please consider leaving your own opinion of its pros and cons and how it worked for yourself. Your feedback helps us to better serve our customer, strengthen our formulas, and help future visitors understand the products strengths and weaknesses from a more personal viewpoint. I’m a huge believer in doing routine detox and cleanse regimens at regular intervals (once every 3 months) and have always made it a point to try different products and systems to find the pros and cons of each. Nutratech’s Ultracleanse got the nod this quarter and so far it’s right up there with the very best of the supplement pill based detox and cleanse products I’ve added alongside the dietary and lifestyle changes of such types of detoxification and cleansing routines. There is a lack of side effects which I notice with about two thirds of products so it scores highly there. Cleansing and detoxing has also become quite the fad recently despite its benefits being known forever… and products have capitalized with insane prices which ultracleanse did not do and remains extremely affordable for whats included… and adds once again major brownie points. 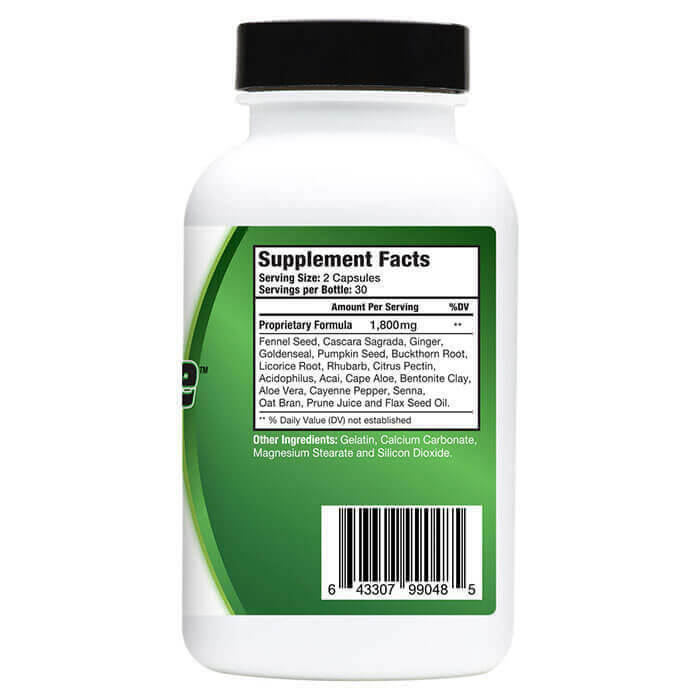 Happy to leave a 5 star grade Ultracleanse review for these reasons, combine it with a proper diet, fasting, probiotic, etc regimen and watch the difference in your digestion, immune system, energy, mental function, etc skyrocket.